Our 3 favorite outdoor winter activities! There has been an insane amount of snow in Sunriver this season- it’s begging to be played in. Here are our favorite ways to get out and enjoy it, all within 30 minutes of your StoneRidge Townhome. 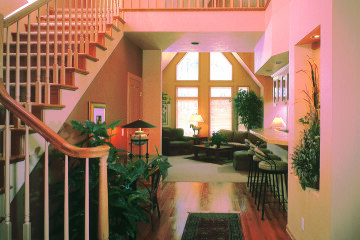 After you’ve had your outdoor fun and need to warm up, come down to the club house and enjoy the year round hot tub & sauna or head back to your townhome to curl up next to the cozy fireplace. Talk to any local for a suggestion on a sledding spot and you will hear that Wanoga is the place to be. It’s incredible. There is plentiful parking, restrooms, and a wonderful warming shelter so you can take a break and get out of the cold. The sledding hill itself is grand, with room for all- there’s no waiting turns here. There are different routes to take, with the side trails being pretty tame and the middle trail being only for the brave. It’s guaranteed to be a blast for everyone. 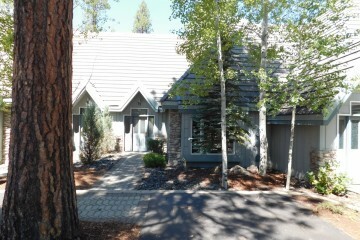 Grab your jacket and embark on the 5-10 minute walk over to the Village @ Sunriver. Take the whole family and have some laughs while spinning gracefully around the rink. Our favorite thing about ice skating is that there is no experience required- there are always several people who are there for the first time. Another option is a short drive away in Bend- the Simpson Pavilion, a delightful NHL sized rink that just opened the end of December. Snowshoeing is a classic favorite. You can snowshoe down the paths in Sunriver, or head out to one of the many nearby sno-parks. Our favorite spot for snowshoeing is Edison sno-park, it has multiple different trails so take your pick and enjoy the solitude and boundless beauty. If you are feeling a little more ambitious, Tumalo Mountain (trailhead across from Mt. Bachelor entrance) is a bit of a hike being just over 3 miles round trip and a bit steep. If you make it to the top you’ll be rewarded with a breathtaking panoramic view of the enchanting snow covered mountains. 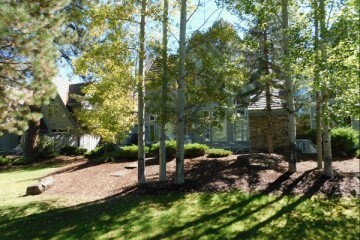 Price Reduction on StoneRidge Townhome #33-D!